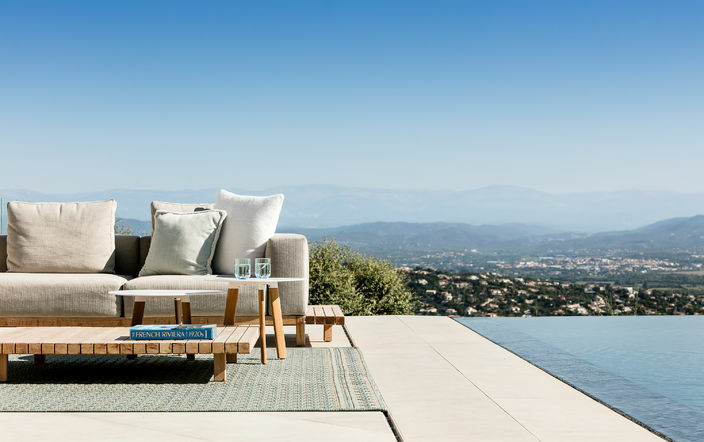 In order to obtain the best in outdoor furniture, 't Huis van Oordeghem doesn't necessarily need to look over the Belgian borders. 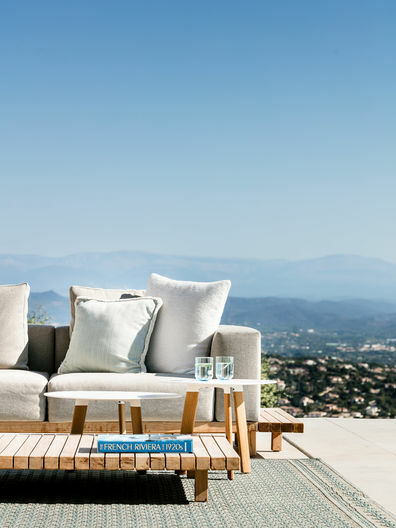 For years now, Tribù has set the tone in innovative and visually pure outdoor design. This family business works with international designers as well as Belgian talents like Vincent Van Duysen, Studio Segers and Bram Bollen. The marriage between Tribù and 't Huis van Oordeghem is still standing after twenty years.